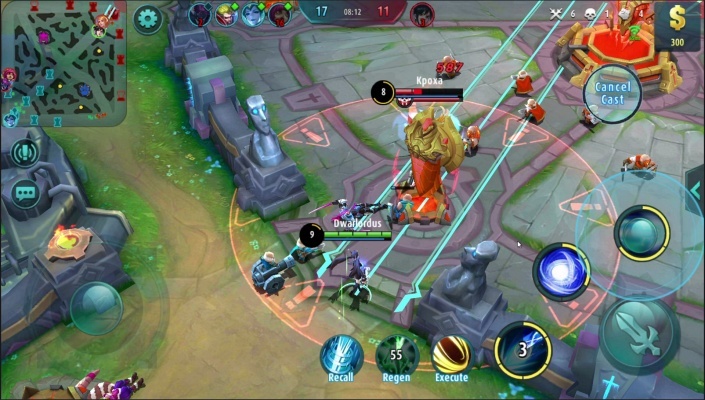 Lionheart Dark Moon RPG is a Free Android , New Action Role-Playing Mobile Multiplayer Game featuring epic RPG battles a fantasy world with stunning 3D graphics . 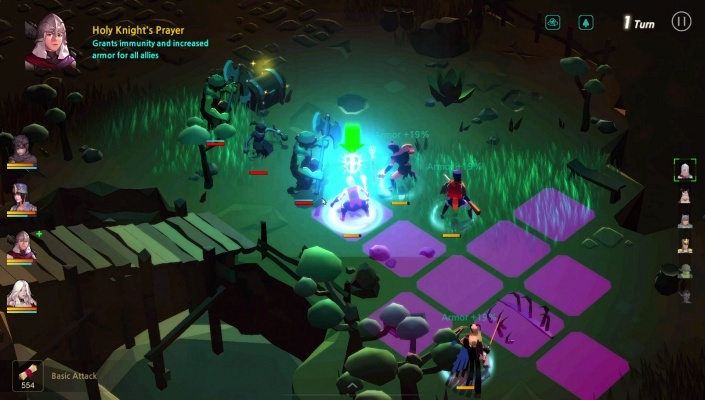 Take on epic RPG battles in this fantasy world with stunning 3D graphics ! 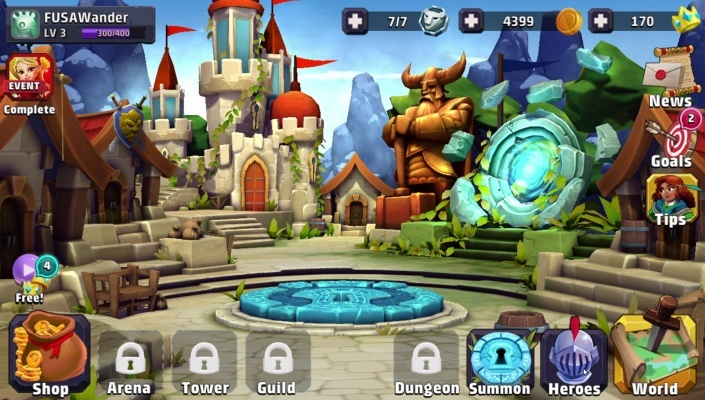 Journey to collect keys and summon over 150 heroes ! 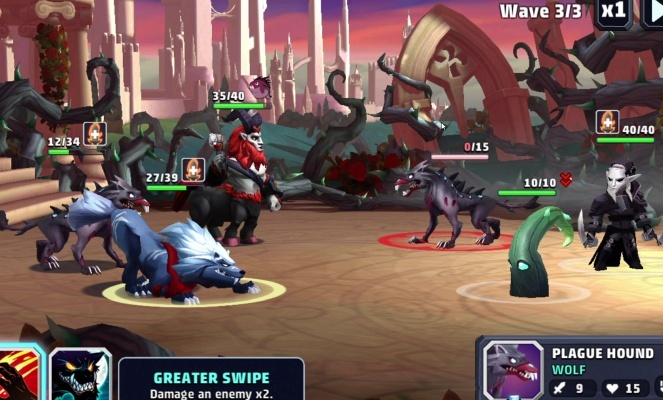 Battle mighty bosses and clash with other players in weekly PvP tournaments . Defend your Kingdom from the eternal army of the Mirror as they lay siege to your world! Prove your might! 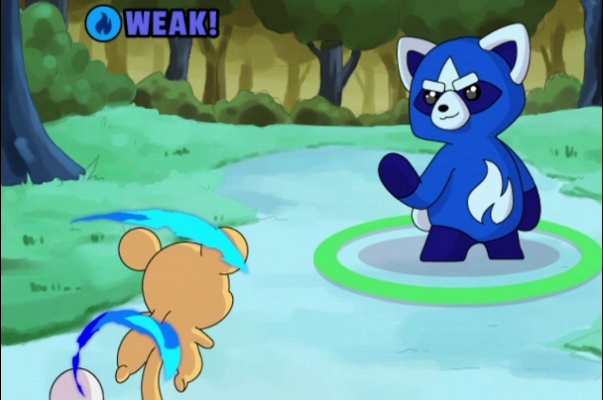 Summon & collect new characters and take them to battle. Enter the arena and PvP against other player’s cities. Use mighty guardian heroes to soak up damage while your mages cast awesome magic spells! Join a Guild and level up your own guild titan for extra power ! 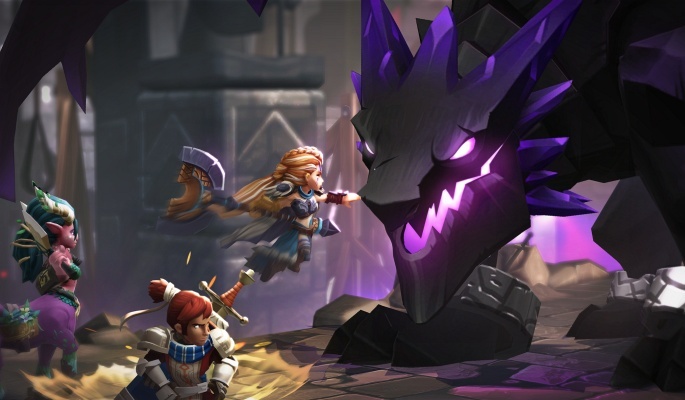 Weekly events with new heroes, Dungeons and Invasions. 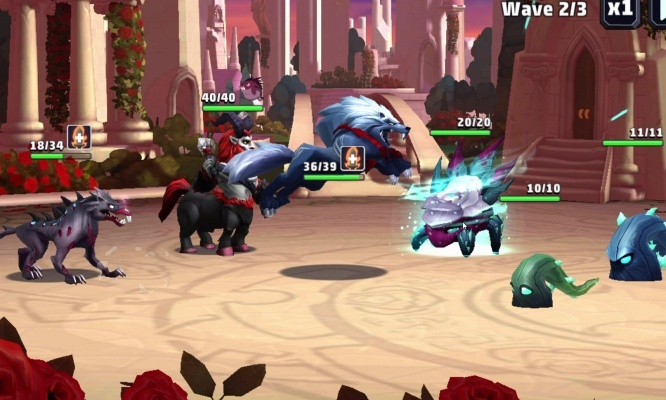 Bring eternal glory to your Kingdom through victory in the Arena. 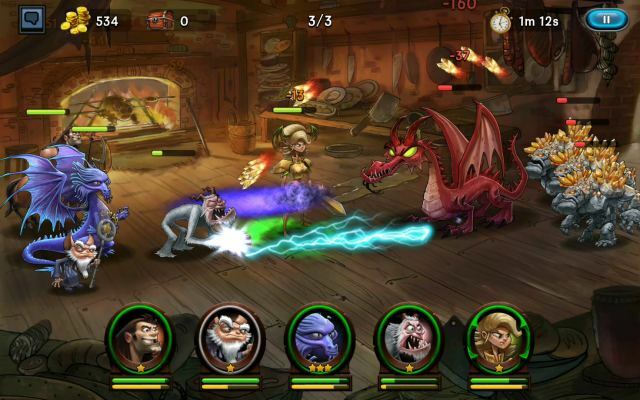 Summon and collect legendary heroes, elves and monsters in this EPIC RPG ! Every hero has their story. Collect them all and unleash their power as you journey to victory ! - 150+ HEROES TO COLLECT - Cursed elves, warrior bears, bandits and monsters! New heroes added regularly. 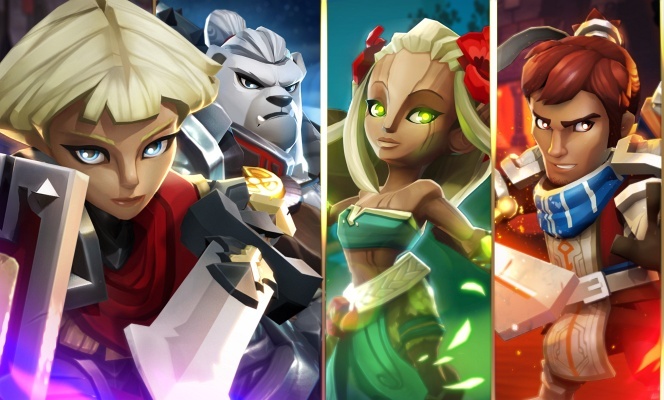 Legendary, Epic and Rare heroes from 5 elements to summon! Dark, Gaea, Wyld, Mirror and Elemental ! - GUILD TITANS - Join a Guild and power up your Titan together! Choose your own Titan from 5 choices. Join in weekend events to take your Guild to the top of the leaderboards . - WEEKLY PVP BRAWLS + SEASONS - Fight through weekly tournaments with rivals in the Arena. Defeat enemy Heroes for prizes! 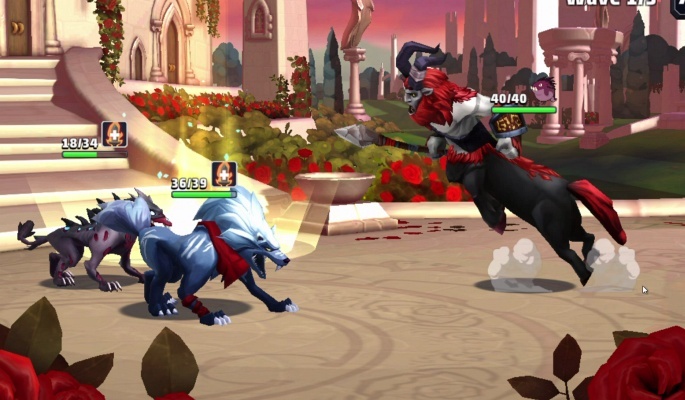 Every 4 weeks is a Season, with limited-time Heroes and pets ! 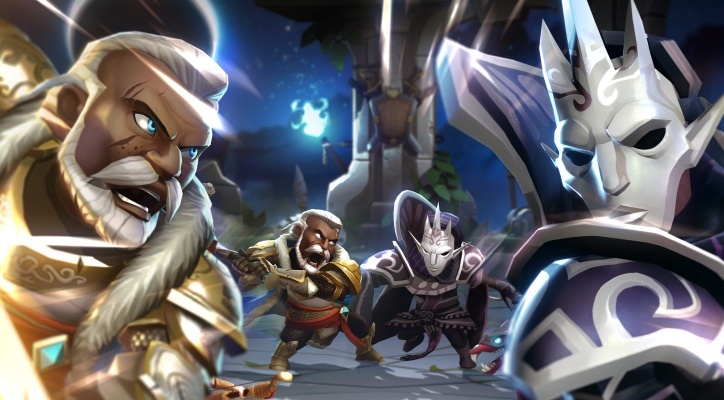 - DRAFT DUNGEON - Choose your destiny and use all your heroes to reach the bottom of this nearly-endless dungeon ! - PETS AND POTIONS - Customize your heroes with their own pets ! 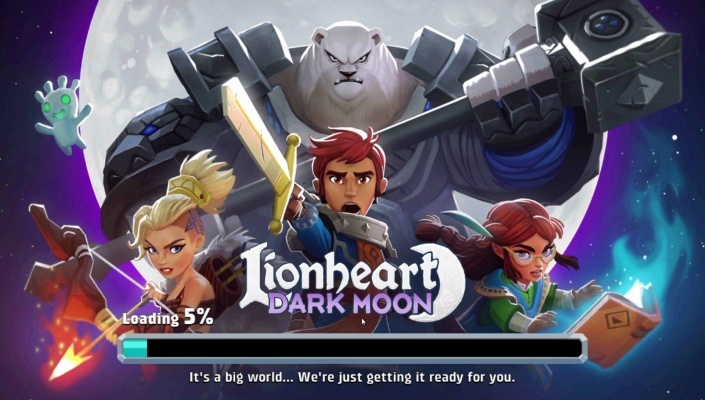 LIONHEART : DARK MOON .